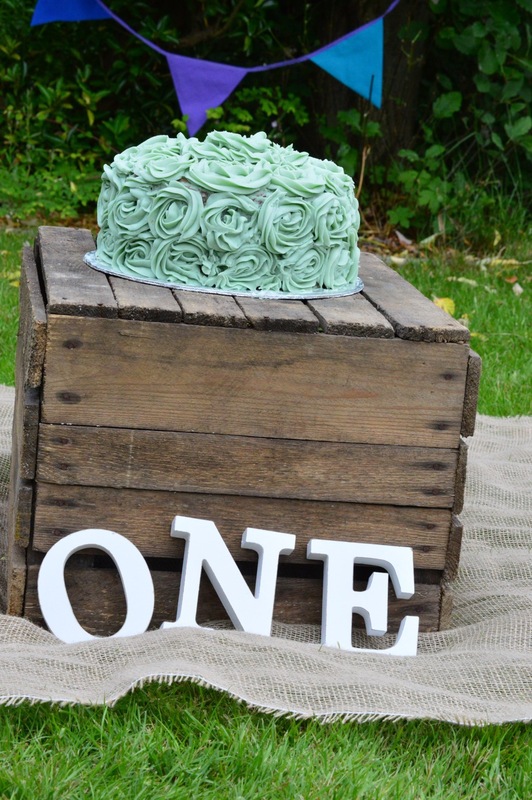 Happy 1st birthday.. – it's a mums word.. 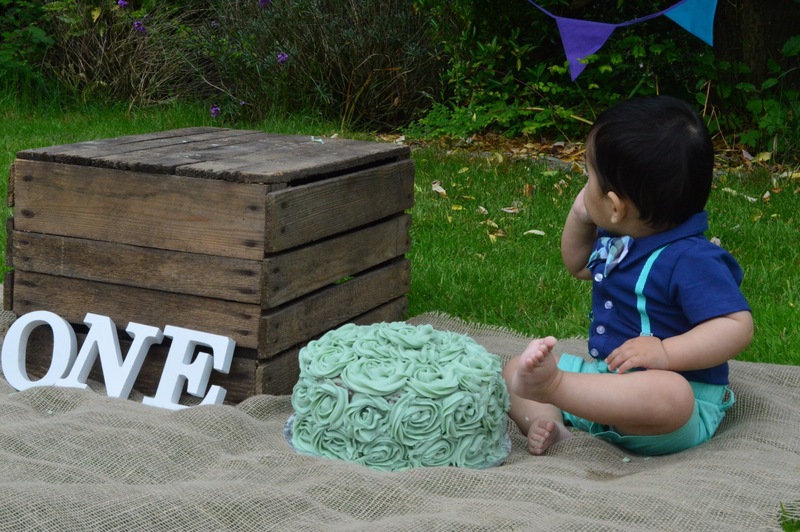 I can’t quite believe that my little monkey is one today! It feels like just yesterday we brought him home and moved into our new house (yes we did both on the same day). It’s been the best year watching him grow and learn. He’s so cheeky and loving, and such a happy little boy. He is so precious and is loved so much by us and all his family. Don’t get me wrong, it hasn’t been the easiest of years, the lack of sleep, constant tiredness, and hard work and commitment that breastfeeding takes, has all been worth it to see that smile and hear that giggle every day. 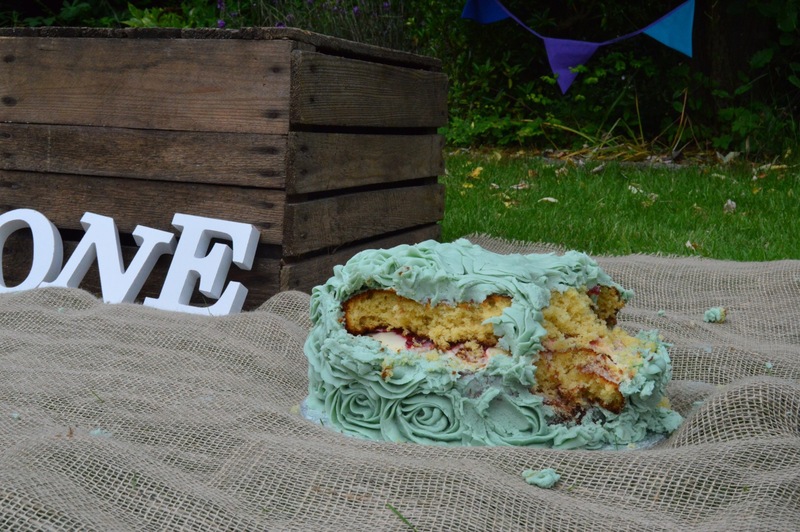 I could go on and on all day, but my intention was not to write an essay today, so I will leave you with a few pictures of my DIY cake smash.. I will post more about this at a later date..